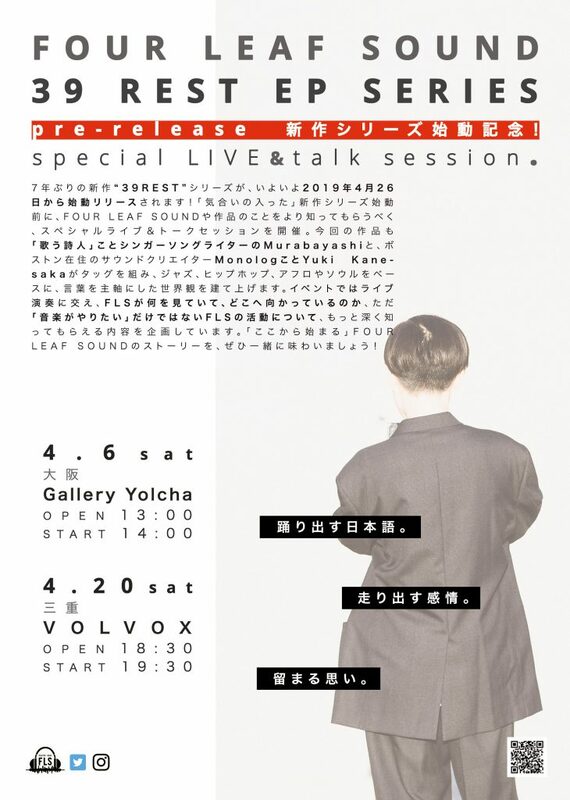 Browse: Home » 展示スケジュール » 『39 REST』 pre-release SPECIAL LIVE & TALK SESSION! 『39 REST』 pre-release SPECIAL LIVE & TALK SESSION! Copyright © 2013-2019 VOLVOX All Rights Reserved.